An English Girl. An American Soldier. A twin secret... 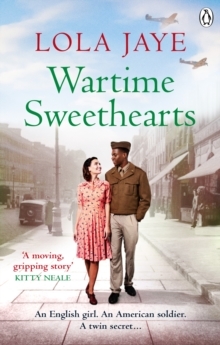 When Rose meets American GI William there is no denying the attraction between them...And even though she knows her family would not approve of her relationship with a black soldier, they can't help but fall in love. However Rose has a secret of her own and when war separates the sweethearts before she can confide in William, it is Rose who will have to deal with the consequences... From the author of Orphan Sisters comes a moving and unique saga which gives a voice to the untold tales of our past.